She had sustained multiple injuries before she died. Another woman has been found dead - this time in Langa, Cape Town. Residents of the suburb east of the city were shocked to find a woman's body lying in a pool of blood on Monday. 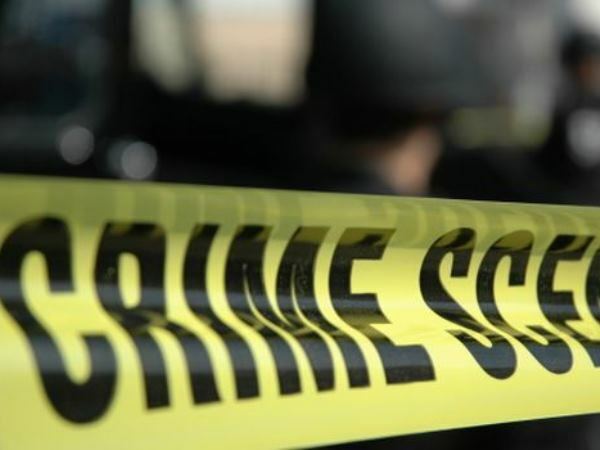 Police spokesperson Sergeant Noloyiso Rwexana said the woman's body was found in Zone 26, Langa, around 08:40 on Monday. Nobody has been arrested in connection with the woman's death, and police have appealed for any information that may help them find the person who killed her. The information can be relayed to Crime Stop on 08600 10111, or investigating officer Captain Mildred Sigenu on 021 695 8019. This comes after the murder of Stellenbosch University student Hannah Cornelius, after she and a friend were hijacked while chatting in a car. Cornelius' friend managed to jump out of the boot and ask people at a nearby house for help. The country is still reeling from the death of 22-year-old Karabo Mokoena, whose burnt body was found in a veld on April 29 in Lyndhurst, Johannesburg, after she was reported missing the day before. Her boyfriend Sandile Mantsoe has been arrested in connection with her death. The mirror is a reflection of the mind. So what do you think when you look at the mirror? I'm a 51 year old man looking to meet women between the ages of 46 and 61.